No need to wait! 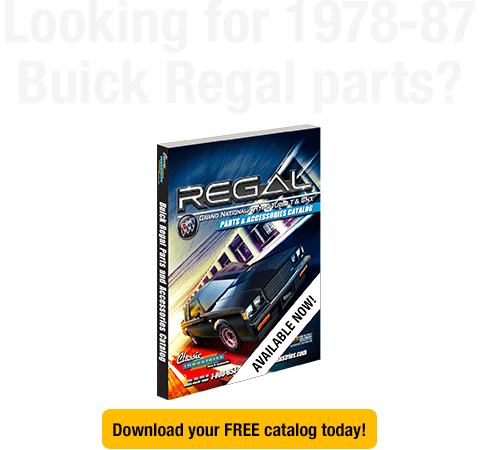 Download the latest Classic Industries selection of 1978-1987 Regal parts and accessories now! Get your digital catalog today, instead of waiting for delivery! Choose which sections you need, or download the entire catalog in convenient PDF format. Use it where you need it—on your desktop, laptop, tablet, or mobile phone.